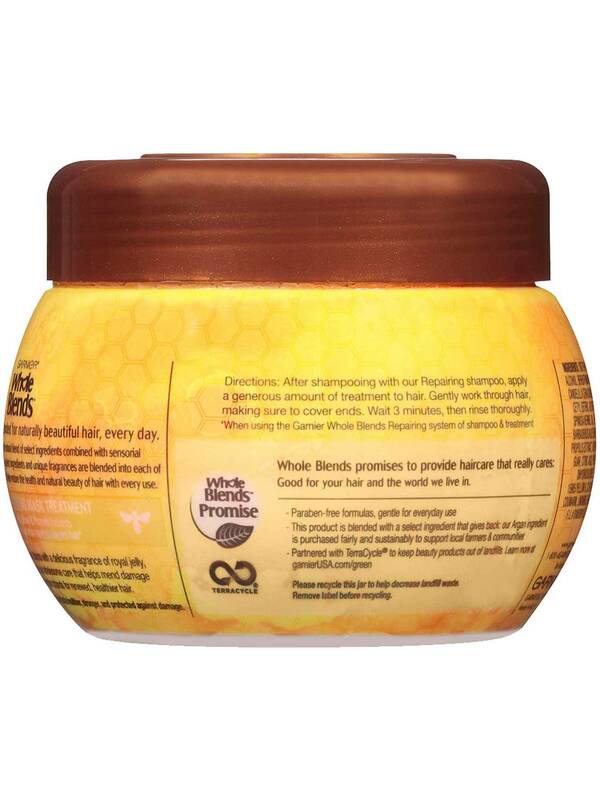 Honey Treasures Repairing Hair Mask rejuvenates and heals dry damaged hair all the way to ends. Use after shampooing by applying a generous amount to hair, making sure to cover ends, and rinsing out after 3 minutes. 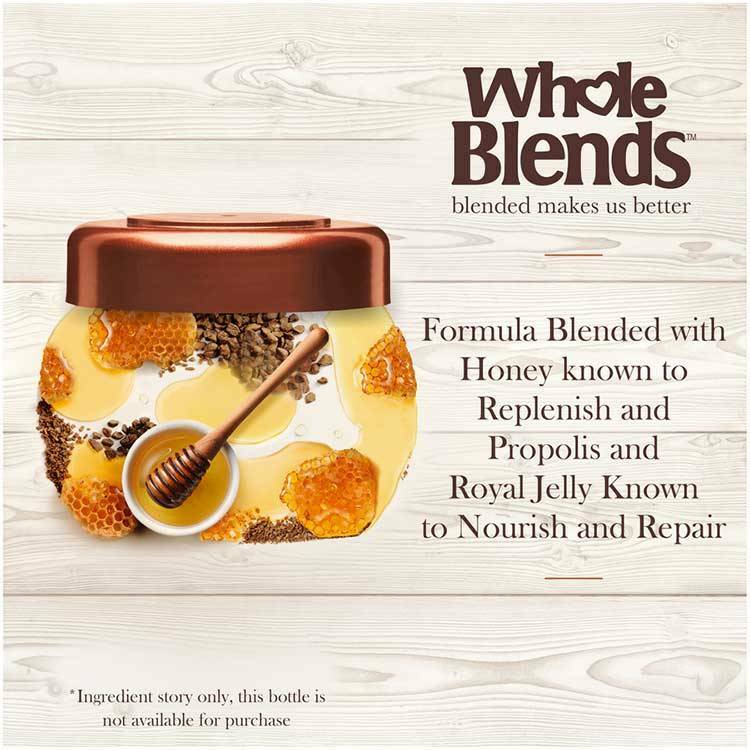 This blend is crafted with honey, propolis & royal jelly extracts in a lush and creamy formula that brings to life our wholesome care. Paraben-free and gentle enough for everyday use. After shampooing with our Repairing shampoo, applya generous amount of treatment to hair. Gently work through hair,making sure to cover ends. Wait 3 minutes, then rinse thoroughly. Renowned for replenishment and prized for its healing properties, Honey is believed to be one of nature’s most soothing ingredients. It’s also a natural humectant, meaning it helps maintain hair and skin’s natural moisture. Propolis extracts are renowned to nourish and repair. Also called “bee cement,” Propolis is a chemically complex substance made by bees that offers healing benefits. 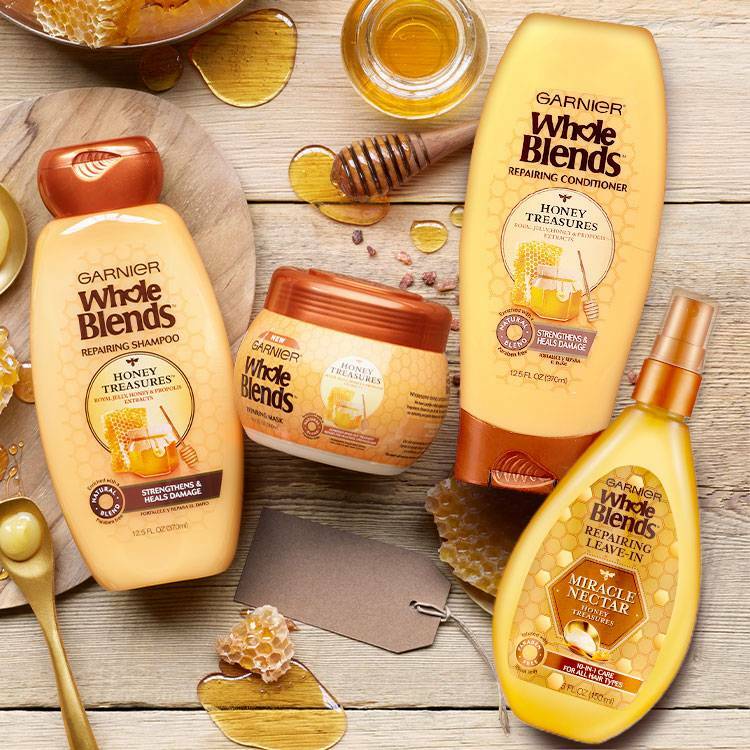 Known to nourish and protect, Royal Jelly, also known as “bee’s milk,” is a nutrient-rich concentrate used in beauty formulas to repair and restore. 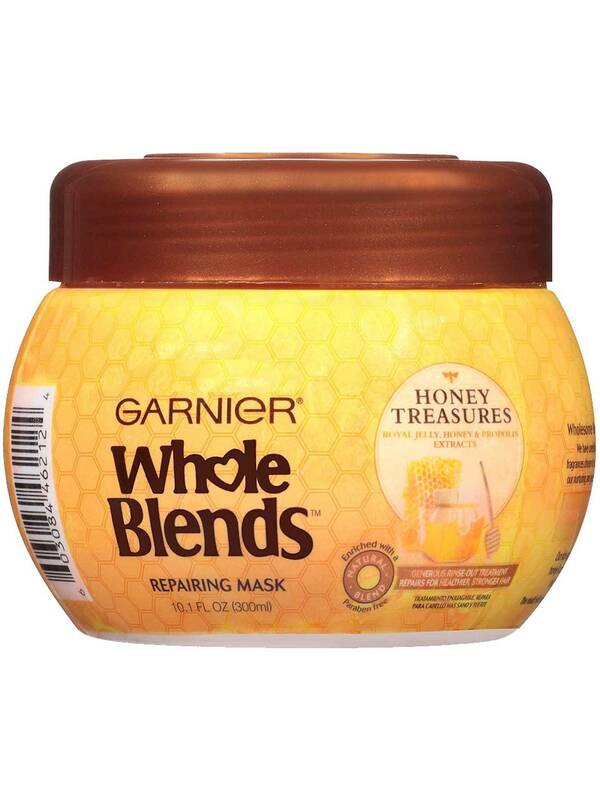 Made by the hive’s Worker Bees for the Queen herself, it is known to pamper dull, dry, damaged skin and hair to life. Everything you need to complete your Repairing hair care routine. Rated 5 out of 5 by jess_s1086 from This left my hair feeling & looking silky smooth. Smells great! This is just as good as some of th more expensive brands Ive tried. Rated 5 out of 5 by suziem2 from This mask is smells so good and its not to thick. I love it it does an amazing job at making my hair shiny and hydrated. I love it and when it is washed out your hair smells so good. I recomoned this produt to everyone. Rated 3 out of 5 by peytonc3 from Overall this product is great. Im giving it three starts because it doesnt smell that great to me. I dont see any long last effects from this product for my hair. But I know my hair is picky so I would recommend it for others. Rated 5 out of 5 by emmas18 from I love this product, just using it once it made the curls in my hair so much more hydtated and more define. As well as making my hair so much more soft and shiny. 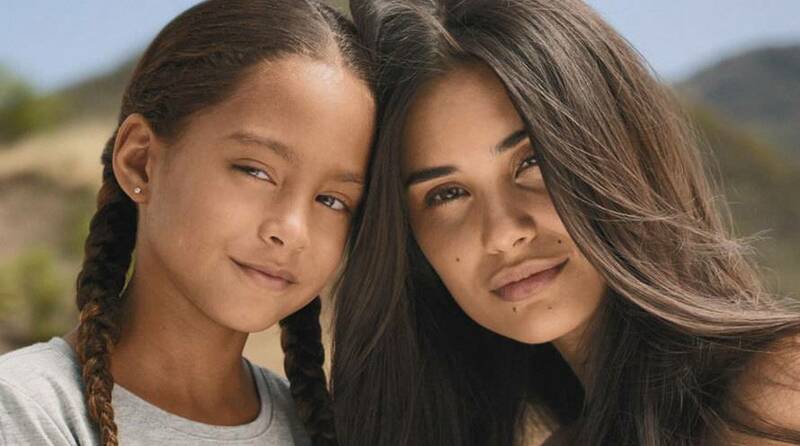 I would buy this product again i really liked the frest smell and the formula. Rated 3 out of 5 by matttery from Smells amazing and feels good when you apply, but once you rinse it out it doesnt seem to feel like it did anything to your hair. Rated 5 out of 5 by franceso1 from This mask is one that leaves your hair super healthy and soft. I love the smell and use mask once a week on my hair. I have to say my hair feels healthier.